Subscriptions are now available for our new Mama’s Refill website! Until January 1, you can save 33% when you buy the Early Bird Special or a Gift Subscription. These specials are available now while the site is still under construction. The site will officially launch on January 1, 2018. 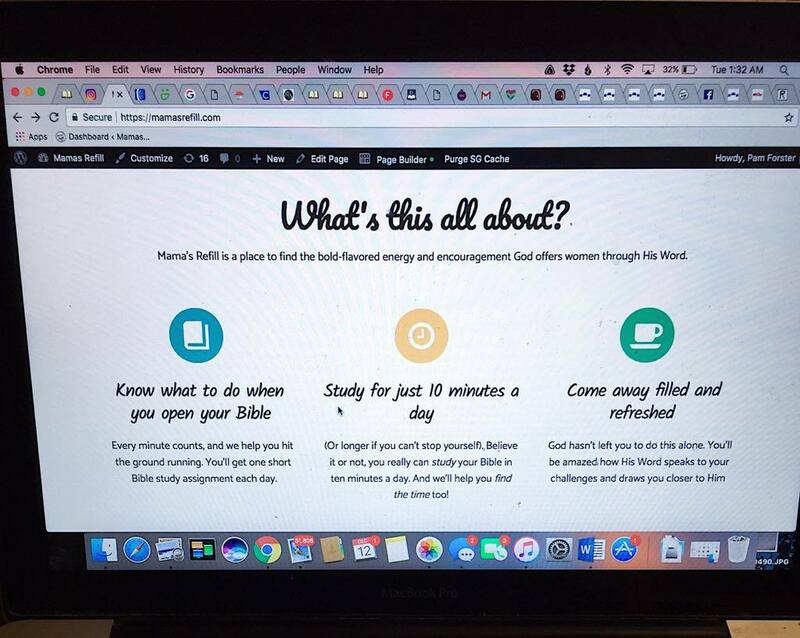 Mama’s Refill is Busy Mamas Bible Studies in a new user-friendly format. Complete each day at your own pace, track your progress). 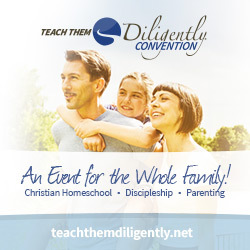 Start your own (optional) 10-30 day Bible study email challenge any time you like! Gift memberships available before Christmas… Plus extra surprises! 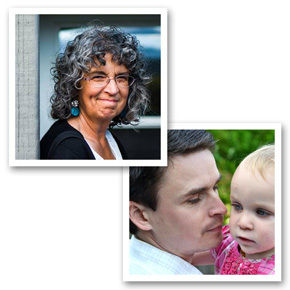 Congratulations to the ten winners of a one-year-subscription to Mama’s Refill! Rebekah said, “I think, that for this season of my life, I would like to have shorter daily studies. Also, links to coloring sheets for the little ones would be great! Great ideas, Rebekah! Jamie said, “When not studying along with you, I am usually studying another passage exegetically/inductively. Lots of good books to read in Christian living literature, but best for Bible study is still the Bible. Dini said, “I love your studies, maybe there would be a possibility to make them a little shorter? After a while I find it hard to catch up. I always admire your drawings – I wish I could do that.” I’l try to make them shorter! Charissa said, “When has God been faithful to preserve and care for you in the midst of trials? We moved to a new area a couple of years ago, leaving behind a beautiful home and a close group of friends. It was an extremely difficult move for me and I really had trouble connecting. But God was faithful to bring just the right group of women and opportunities to serve, which helped connect me to a faith family. Bekki said, “I always thought “Count it all joy, my brothers, when you meet trials of various kinds …” sounded good, but was really only possible for “Super Christians”. But now I have a different perspective and understanding. After reading it so many times and studying it almost word-by-word, I “get” it. Thank you SO much for all your work, Pam. I can’t even imagine how you have a life outside of writing these studies! They are each packed with proof that you spent an enormous amount of time preparing and compiling the information for the rest of us. Thank you and God bless you! Yay!! I was so surprised to see myself on this blog post as a winner. Thank you so much for the giveaway!! Congratulations to all the winners! I am so so excited to be one of them!!! Thank you very much, Pam, for such a generous giveaway. I can’t believe I won! So looking forward to this. I was already trying to figure out how I was going to come up with the money before Jan. 1st. This is definitely a great gift for any woman, but especially mom’s with young kids! 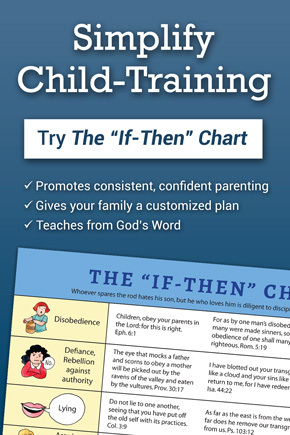 I’ve been struggling to make time for in depth Bible study since I had to quit going to the precept study at church because I started homeschooling. This has been a huge blessing in my life! Did I really win??? Wow!! That made my day! Thank you so much! I was trying to figure out to pay for a subscription as my husband has been out of work for 2 months! I am so excited!! I wish it this new study site was named a little differently as I would love to gift it, but when a woman is battling infertility, I feel a little awkward to gift “mama’s” and possibly hurt someone in the process. I felt compelled to share this. A single crucial whitening tip is in order to ingest as numerous natural foods as is possible when you are eating or for your food time. The reason for this can be that most of these food items will behave as normal approaches to scrub your tooth and keep them seeking as white-colored as possible.